Cotswold Holiday Home Management doesn't have to be difficult. Cotswold Holiday Home Management tailored for you. 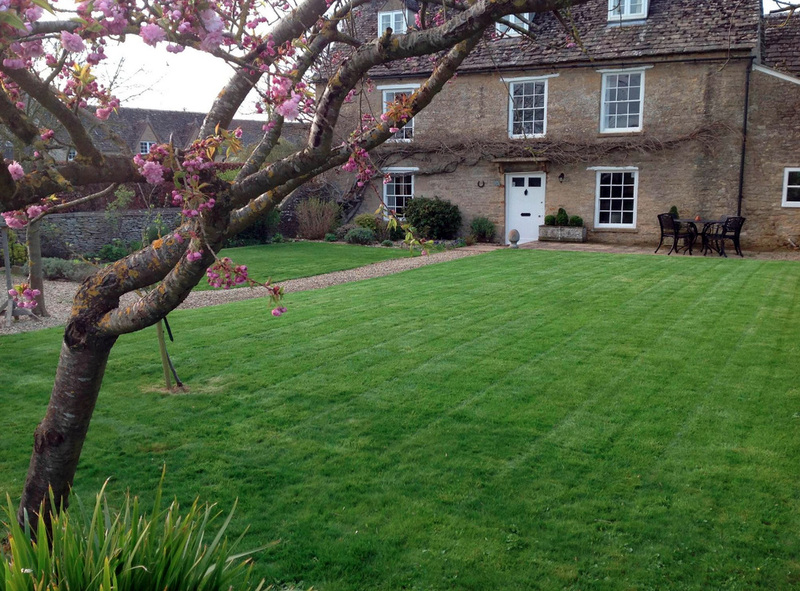 Clean Space Cotswold Holiday Home Management provides services tailored to your requirements. We currently work for owners who live and travel overseas and others who spend part of their week in London and return to the Cotswolds for the long weekends or short family breaks. Owners have the option to rent their properties as furnished short term lets whilst vacant to generate additional revenue. Our Cotswold Holiday Home Management takes care of this process. Typical services: Administration, Domestic Cleaners, Gardening, Holiday Marketing, Laundry, Maintenance and Security. Your Cotswold Holiday Home Management is in safe hands.